This oversize volume is filled with color photos and text about fine saddle making and the silver that covers it. 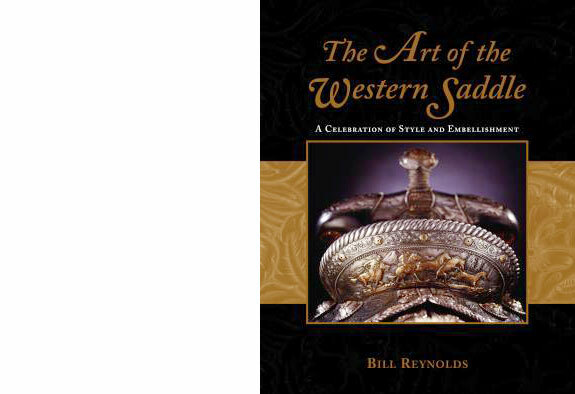 The book features an introduction by saddler Chas Weldon. The book won the American Horse Publications Equine-Related Book of the Year Award in 2004.